Georgia Funeral Service Practitioners Association, Inc. will hold its Annual Convention May 20-23, 2018 at the historic Savannah Marriott Riverfront Hotel. 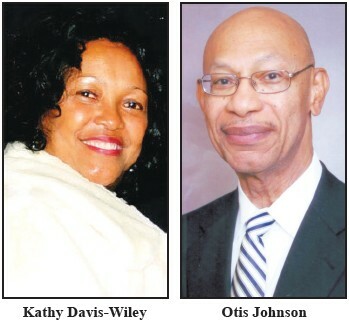 This year, the organization will recognize and honor Mrs. Kathy Davis-Wiley owner of Davis Funeral Home in Louisville, Georgia as “Mortician of the Year” and the Honorable Dr. Otis B. Johnson, former Mayor of Savannah as Humanitarian of the Year. Current President, Mr. David Jones and Chairman of the Board, Mr. Quentin Barett and members cordially invite all to attend. For more info visit gfspa.net.